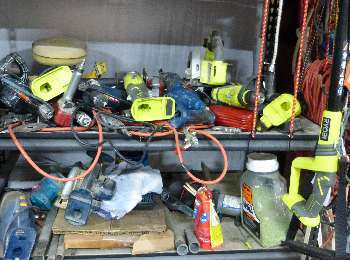 How GREEN is your workshop? And no, we're not talking about environmentally correct here. 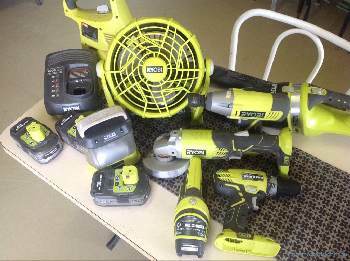 We mean, how many Ryobi One+ cordless tools do you own? 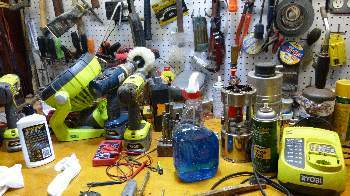 Years ago, I refused to buy or use any cordless/battery operated tools. Why? They just didn't have near the necessary power or torque as corded electric power tools. But that has all changed with the advent of newer generation Lithium Ion 18V batteries. 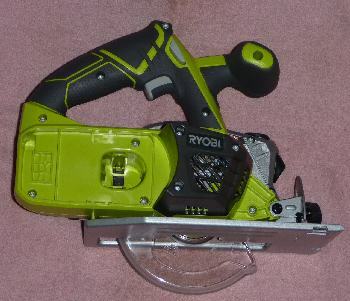 And our favorite cordless tool brand is the Ryobi One+. This is the one that made me a believer. We now have a big collection of these impressive tools lying around our barn (workshop), and we always keep 2-3 battery packs charged up at all times. You can see most of our Ryobi tools in these two pictures. 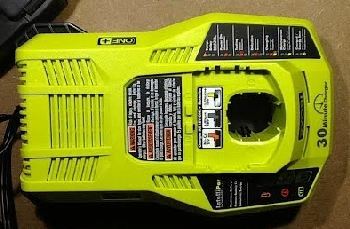 We love Ryobi Cordless Tools, but admit that it can sometimes be confusing when you start to read up on them. There are so many sizes, power levels and model numbers offered, it's hard to know what to buy! Well once again, we've done all the research for you and figured the whole thing out. Read on as we explain this tool system and make our recommendations. What is the One+ System? 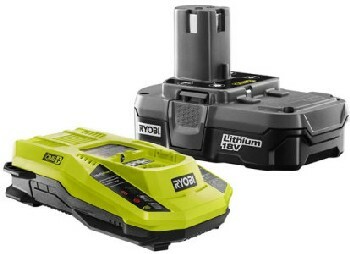 The Ryobi 18V Lithium Ion One+ System encompasses over 50 power tools and other battery-powered items. Their cordless lithium-ion 18V technology is state of the art. Plug and play simplicity, portability to remote locations and truly impressive power and torque have combined to produce an indispensable tool system. Don't you get sick of replacing outdated equipment every few years because the manufacturer designs for "Planned Obsolescence"? 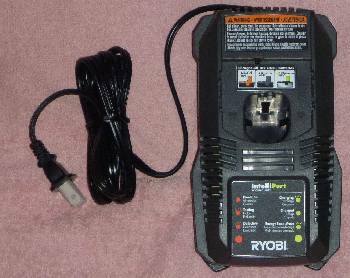 Well, Ryobi has not changed their battery platform in over 20 years; and has vowed never to change it. This means their latest tools and batteries still fit the original Ryobi tools and batteries from 1996. 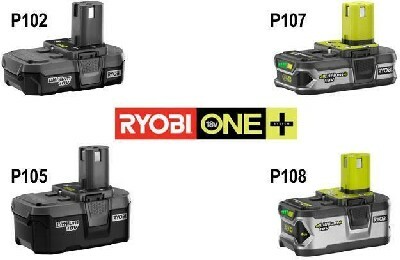 (You can recharge all your older Ryobi Blue & Orange tools as well as the newer generation black and green). Now that's a refreshing consumer-friendly policy! 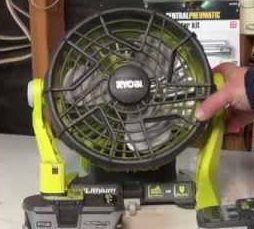 The heart of the Ryobi One+ Tools are the batteries and charging system. And have they developed a fine one! The P107 & P108 (green & black) are "deluxe" Lithium+ batteries [Longer run time, on-unit fuel gauge & extreme-weather capable]. P118- The all-black charger is available in combo kits only. Scott says: "A fine, powerful medium-weight drill. 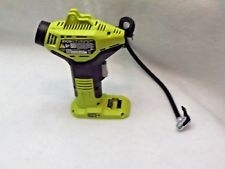 This is probably the most useful of the Ryobi cordless tools. We use it on an almost daily basis." VSR (Variable Speed Reversible); keyless 1/2" chuck; on-board bit holder; 2-Speed gearbox and 24-position clutch; leveling bubble. Scott says: "This tool has a lot more torque and power than the drill. 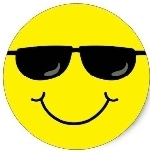 I use it often to quickly change tires (lug nuts), crack loose rusted-on bolts and to drive long, heavy-gauge lag bolts." Scott says: "I didn't realize how much I needed this tool until I got one. Now it is indispensable. It can be used as a grinder with a 4" blade, or a cutoff tool. I use it all the time in the field; like for cutting bolts and nails off our old fence posts to prevent animal injury. Cuts through metal like butter". Scott says: "I use this lightweight circular saw when I go out to the lumber pile and whack off a piece the length I need. Easier than bringing the 12' board all the way back to the barn to cut. Also makes quick work of short cuts in plywood." Scott says: "This is a cordless "Sawzall" type saw. We keep a corded Makita model in the barn, but this cordless Ryobi is great to have when you need to make difficult cuts in the field, where electricity is not available. Has adequate power for most jobs". Note: We actually have an older model #RJC181. 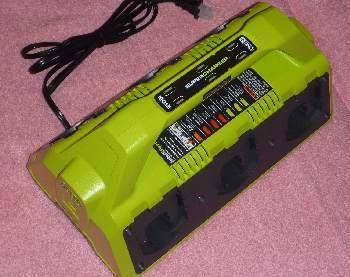 The P515 is the newer, higher powered model. Scott says: "A fine lightweight weed trimmer for small jobs". Scott says: "Also lightweight for small jobs. 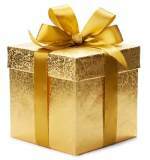 Easy to carry, store and use." Scott says: "I keep this saw with a compact battery in my jeep at all times. No gas smell or spills. It is always ready to cut small branches back from jeep trails in the woods, or to cut up a few logs for firewood." 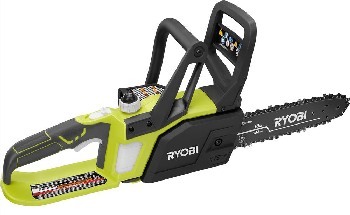 Scott says: "I love this saw for quick trimming jobs around the homestead. The main advantage is it's light weight, so you can hoist it over your head without re-tearing the old rotator cuff." "Hybrid" because you can either plug it in or run on battery. We used this fan in one of the bedrooms after Hurricane Irma and it kept us cool all night on one charge. P504G- Circular Saw 5-1/2 in. 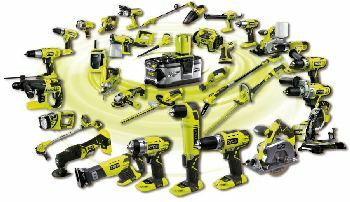 Want to see some other (corded and cordless) power tools we recommend? We also love our laser tools for measuring and leveling.